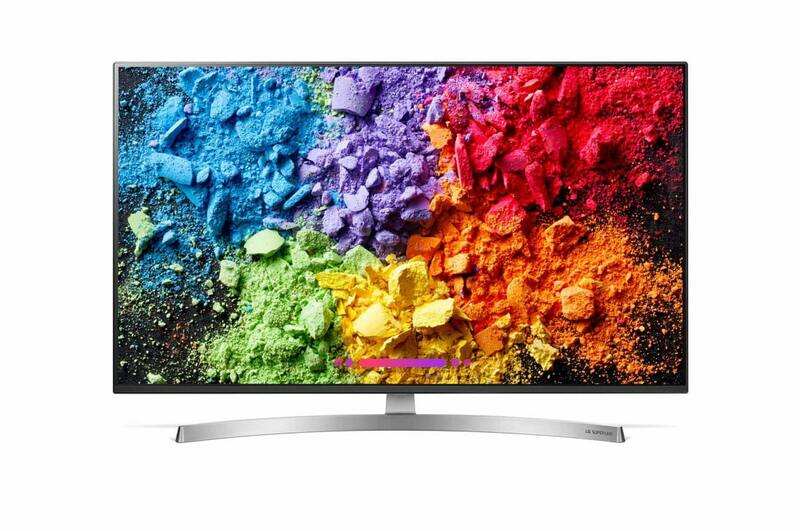 The LG SK85 Super UHD AI ThinQ(TM), TV comes with Nano Cell technology which helps deliver breathtakingly vivid colours at wide viewing angles, for an amazing experience. Combine this with Dolby Atmos(R), and 4K Cinema HDR with Dolby Vision , and you have everything you could want in a TV. 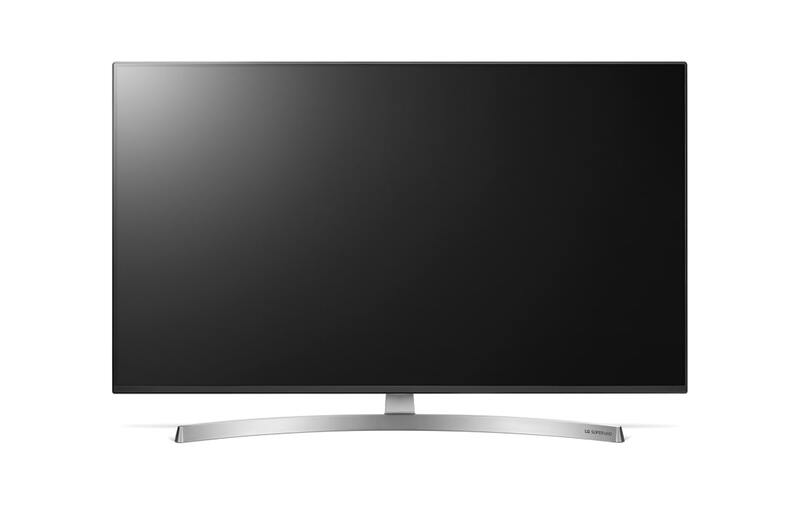 LED: What are LED TVs? To Recieve updates and possible rewards for LG 65SK8500PTA please sign in. To Recieve updates and possible rewards for Television please sign in.